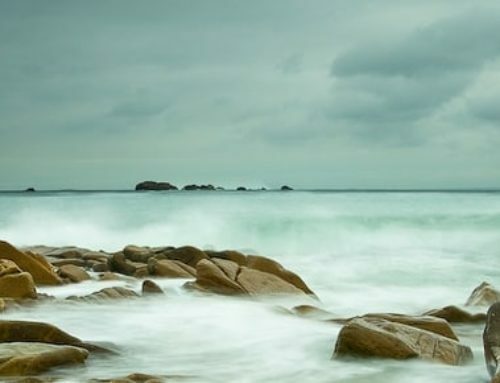 As one of the Ponant Islands, the island of Batz is a tiny land 3.5 km long by 1.5 km wide. 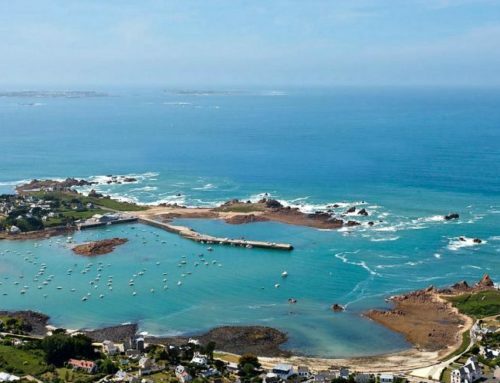 Batz Island is off Roscoff, it owes its name to the fact of being confused with the lands of the continent (low island). The first remains testifying to its occupation dates back 5,000 years when presumably the island was still attached to the coast by a isthmus. An ancient necropolis of the Bronze Age has also been updated in the gardens Georges Delastelle. In the sixth century Welsh monk, Paul Aurélien moved a community to evangelize these desolate moors yet. He became the first bishop of Leon. The tranquility will last as long as Viking landing, taking the island as a base for their expeditions on the continent. The monastery will be destroyed and it will take the departure of the invaders to rebuild a new church, Saint Anne Chapel which you can still see the remains. Despite the isolation and precarious living conditions, due to frequent outbursts of the elements, the island community manages to survive. In 1296, the King of France, Philip le Bel accusing the islanders to provide weapons and supplies to British forces, evacuated the island, the inhabitants being allowed only come back for the harvest . 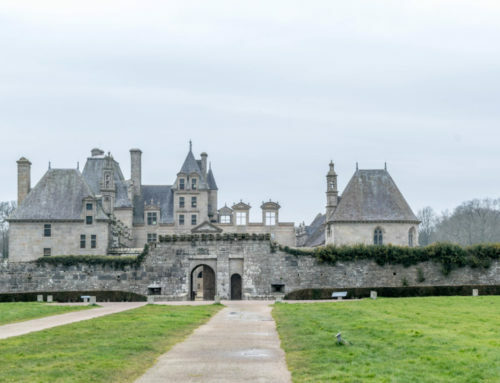 On the sea route from Spain, Flanders and England, the island of Batz is regularly plundered and ravaged, which will encourage Henry III to exempt residents from tax. And indeed, the hundreds of people live in abject poverty. After a short period of relative prosperity with the cultivation of flax and hemp, the island sees his fields be reduced as a result of silting. The people then turn to another activity, they retain exclusive rights to pick up, the Use seaweed . First as soil fertilizers and fuel, and finally for the extraction of iodine and soda. 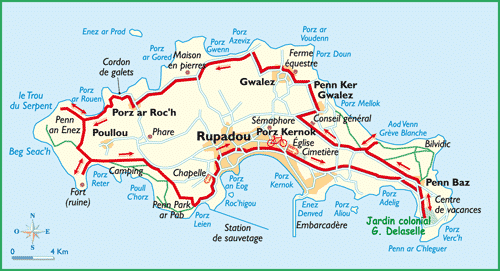 In the eighteenth century, as many islands, it, its location, thrives on different traffic : tobacco, weapons and deserters to transfer Guernsey and Jersey . During the Revolution, the island became a strategic base of primary importance against the English and the number of seafarers on board for the state navy, pass away in these maritime disputes. 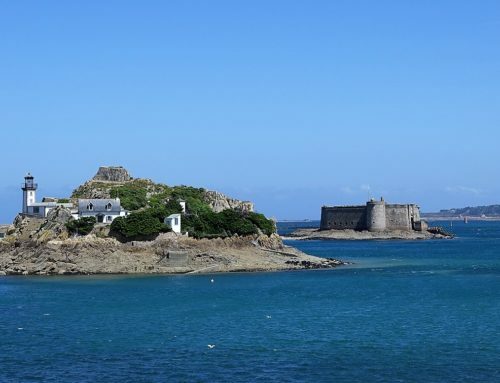 In the first half of the nineteenth century, with the development of maritime trade, Batz Island provides many captains. This improvement offers a new landscape in this land windswept: large stone houses with a floor, pregnant high walls. 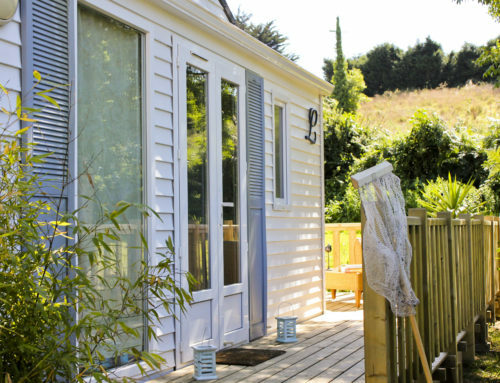 With the advent of Breton agriculture of their continental neighbors, Batz also develops vegetable crops with artichokes, potatoes and cauliflower. Now richer, the community can develop better infrastructure: the lighthouse, the pier, the strong, the semaphore and a church. This will be the beginning of its evolution following the inexorable rise of modernity. In 1912, it then has a thousand inhabitants. During the war of 1939/1944, the island is occupied by a German garrison that will reach 350 men. On their departure, they will damage the lighthouse, and blow your two strong, mills and some houses. As everywhere, the situation of the island will improve over time and join in equipment and facility levels mainlanders even if the development is slower. Breaking this hard-won equilibrium, oil spills of the Amoco Cadiz in 1978 and Tanio in 1980, ravaging Batz coasts where the ecosystem is degraded for a long time and the nascent tourism finds highly experienced. Today, Island shines with these bright colors combines green fields to the blue and gray skies and the sea backed by purple and pink flowers silhouetted against the stone houses . Admire the site snake hole , open horizon in the wild, impressive in heavy weather. Climb the lighthouse for a breathtaking view of the channel and the coast of the coast. Join gardens Georges Delaselle to immerse you in the heart of unspoilt exotic vegetation, thanks to the Gulf Stream, with an exceptionally mild climate. 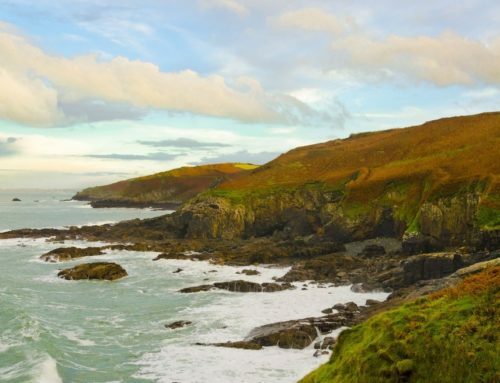 Finally follow the coastal path , stroll on foot or by bike will charm you at every step.